Our 6 km ‘runseeing tour’ of Bucharest covers the Old Town and many of the other impressive sites of the city. Begin at the centrally located Piața Unirii park and run west along Bulevardul Unirii towards the impressive facade of Palace of the Parliament. From here, the route cuts through Parcul Izvor and across the Dambovita River to Cișmigiu Park. This beautiful park, with its spectacular fountains and gardens, was designed by acclaimed Viennese landscape architect Carl Wilhelm Friedrich Meyer. After enjoying the sights, exit the park to the north and run east along the path bordering Strada Stirbei Voda. At Piata George Enescu, turn RIGHT and pass the Rebirth Memorial, the Monument Corneliu Coposu, the Blocul Rosenthal, and other sights. Turn LEFT onto Strada Lipscani and run down the beautiful cobblestone streets of Old Town, past Monumentul Eugeniu Carada. Run south past the Biserica Sfântul Anton and back towards the river to return to Piața Unirii. 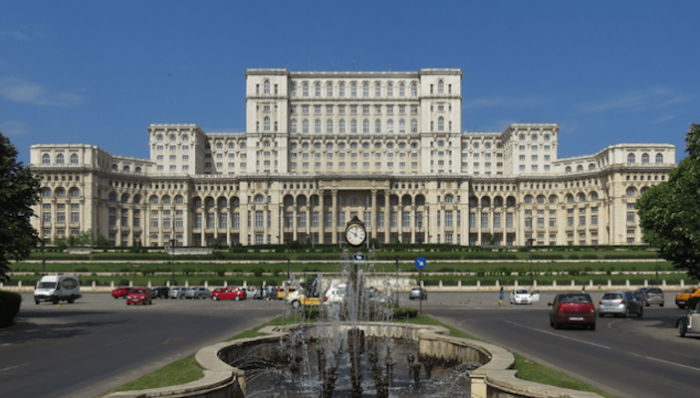 Add-Ons: Many other options to add on — see our other centrally located Bucharest routes.